We can create a kitchen you'll love for a lifetime. Hire us to install new flooring in your kitchen. Trust us to renovate your outdated bathroom. Check out some of our finished projects. Don't make the mistake of hiring a subpar renovation contractor. With over 32 years of renovation experience behind us, you can trust Stoddard Kitchens to renovate your kitchen or bathroom in the metro Atlanta area with care and attention to detail. If you need to renovate your kitchen or bathroom, we can help. We'll sit down with you, go over your renovation ideas and use them to design a kitchen or bathroom that you'll love spending time in for years to come. We can show you 3D renderings of your custom kitchen or bathroom design before we get started. Contact us today to schedule custom kitchen and bathroom design services. Our renovation contractor will be happy to answer all of your questions. Are you looking for reliable home renovation companies? Look no further. 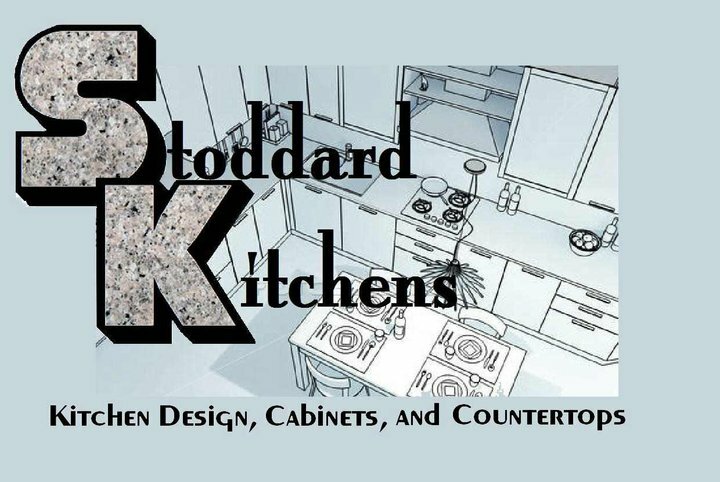 Stoddard Kitchens creates custom kitchen and bathroom designs that other home renovation companies in the metro Atlanta area can't.